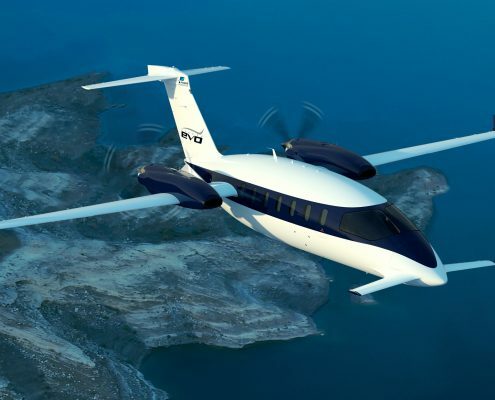 Are you interested in purchasing a Piaggio Avanti or EVO? 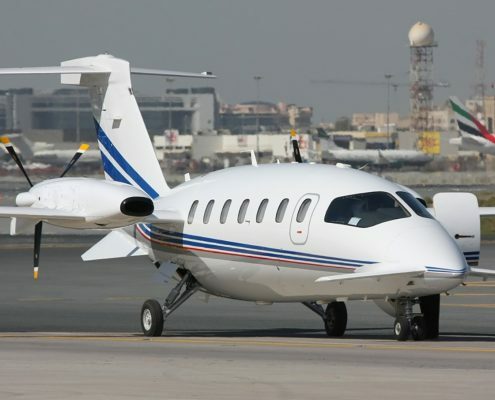 We will assist you in purchasing your aircraft or aircraft share. 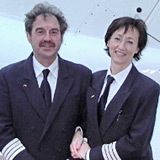 and we are often in direct contact with aircraft owners. 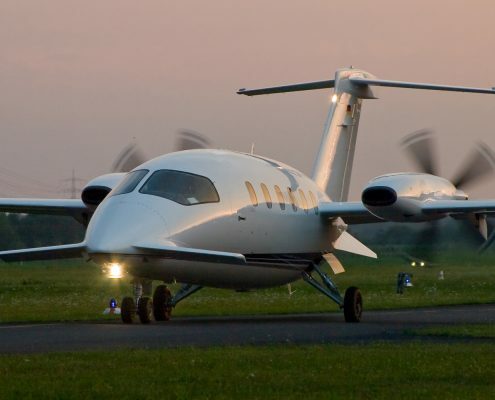 We will assist you in purchasing your aircraft, or in purchasing an aircraft share by considering the most suitable and cost efficient solution depending on your personal profile. 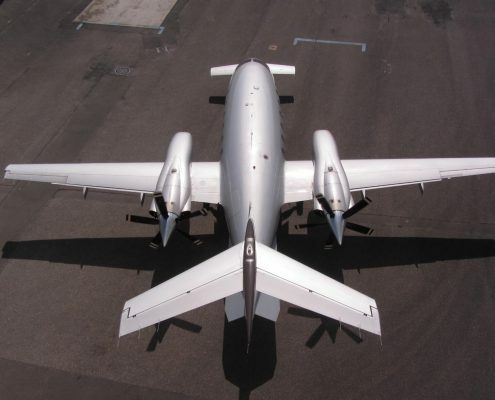 We are always happy to answer any questions you may have about the Piaggio Avanti or EVO, the purchase and operation of an aircraft.